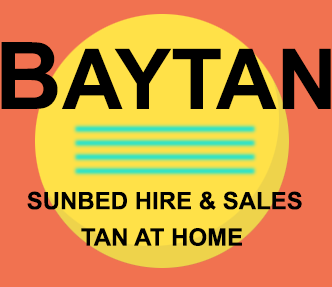 Introducing the New Tansun Sapphire Vertical Sun Shower Sunbed designed for to fit in any room in the house including the garage, Upstairs in most rooms, this cost effective low running cost upright vertical tanning bed only requires a very small 800mm diameter floor space area, it is a great looking ergonomic Vertical Sunbed available now from Baytan Sunbeds, Order now we can arrange for delivery to most UK areas , Most Importantly Amazing results in the comfort of your home. 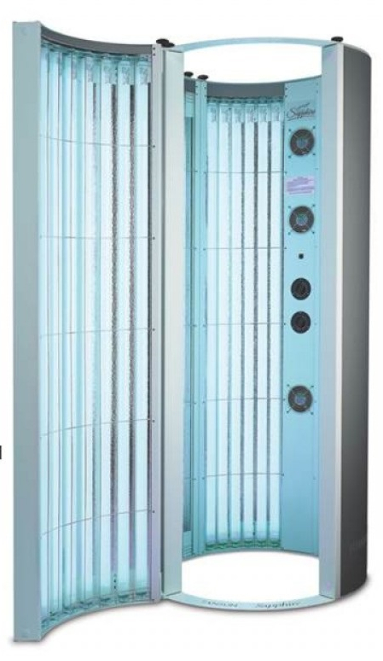 The Tansun Sapphire Stand Up Sunbeds just plug straight into a normal Domestic plug socke, Now also Available in 1.88m or 2.00m with matching changing area. 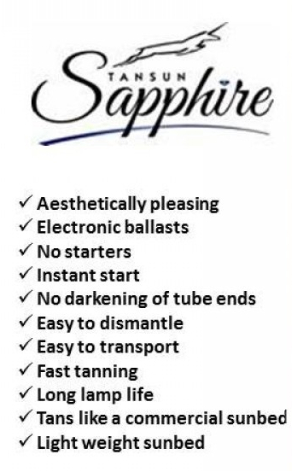 As with all Tansun Sunbed’s they are fully 0.3 compliant.